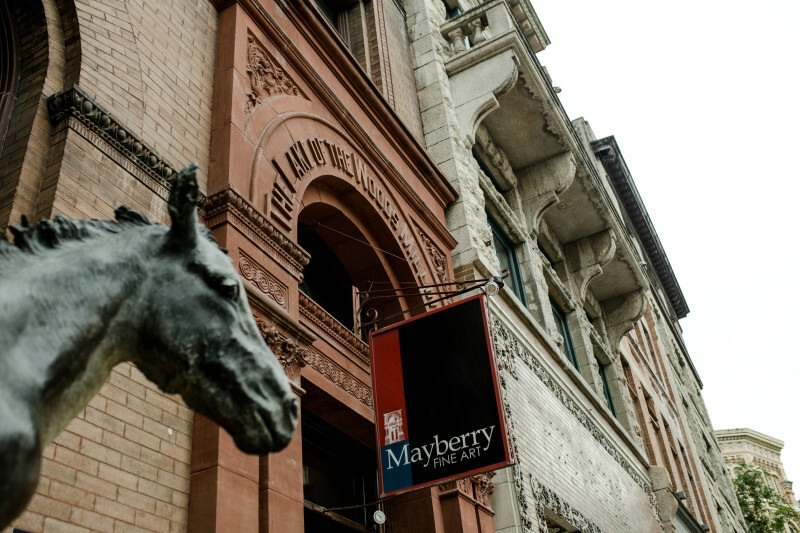 Mayberry Fine Art is located one block from Portage and Main in a restored heritage building at the heart of Winnipeg’s historic Exchange District. 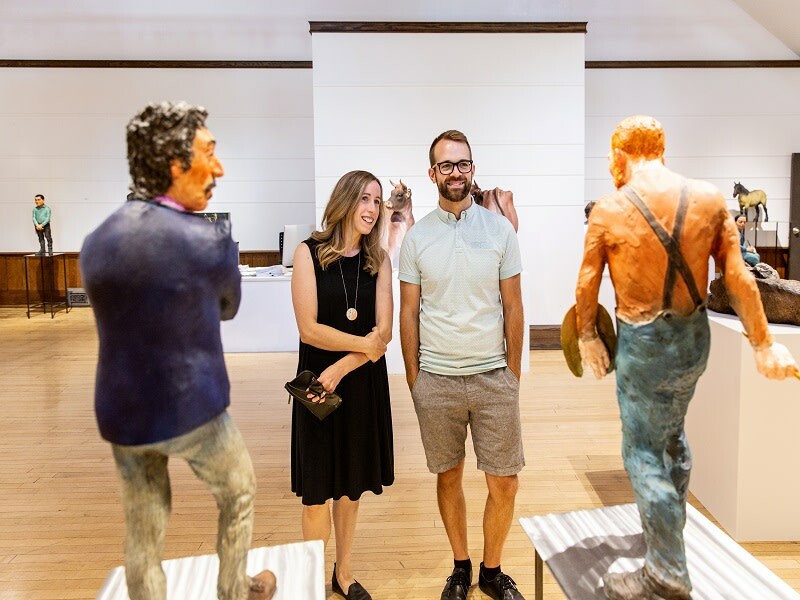 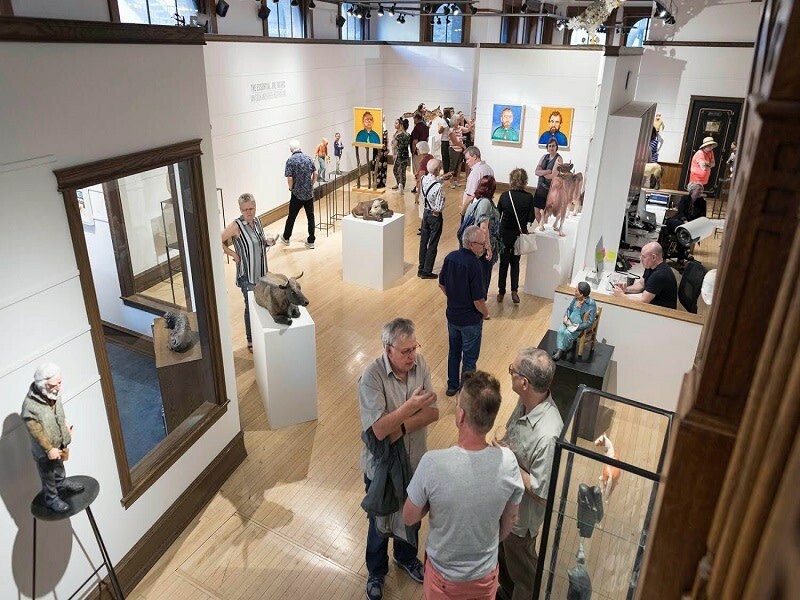 Representing over 30 leading contemporary artists from across Canada, the gallery features an amazing selection of paintings and sculpture displayed in over 6000 sq. 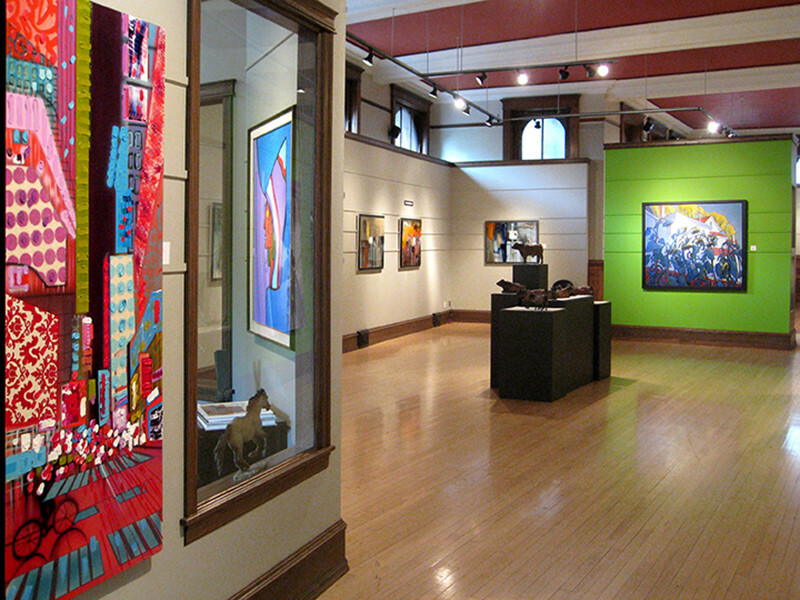 ft. of gallery space. 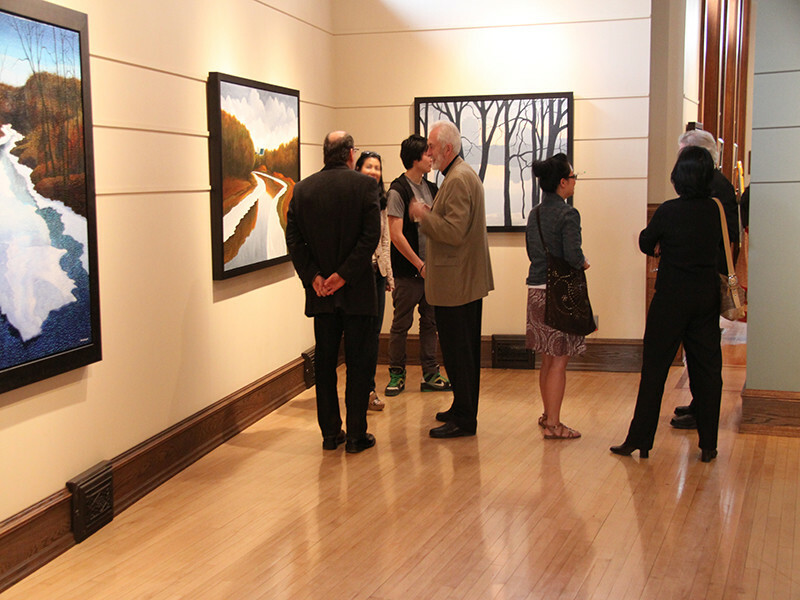 With more than 35 years experience, Mayberry Fine Art also offers expertise in important historic Canadian art of the 19th and 20th centuries. 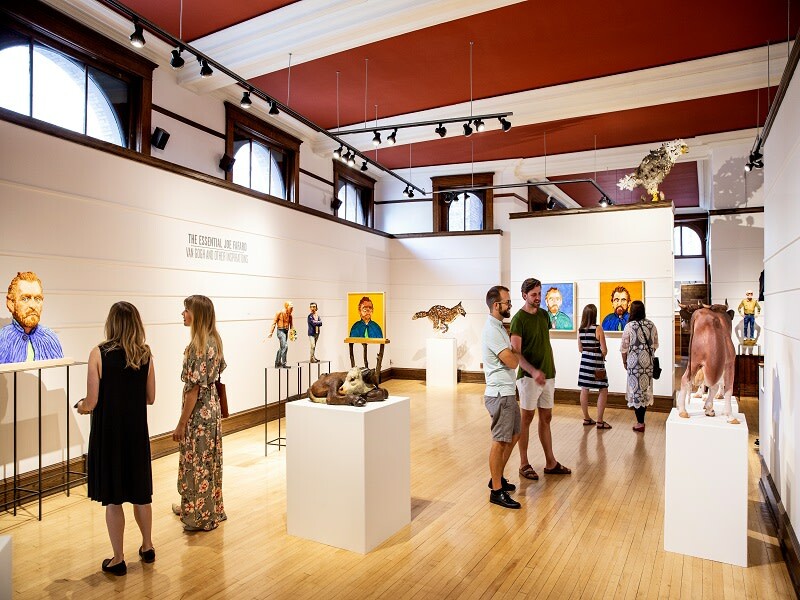 Watch for special exhibitions at the main gallery on McDermot Avenue, as well as at Mayberry Fine Art’s satellite space in the Winnipeg Square concourse. 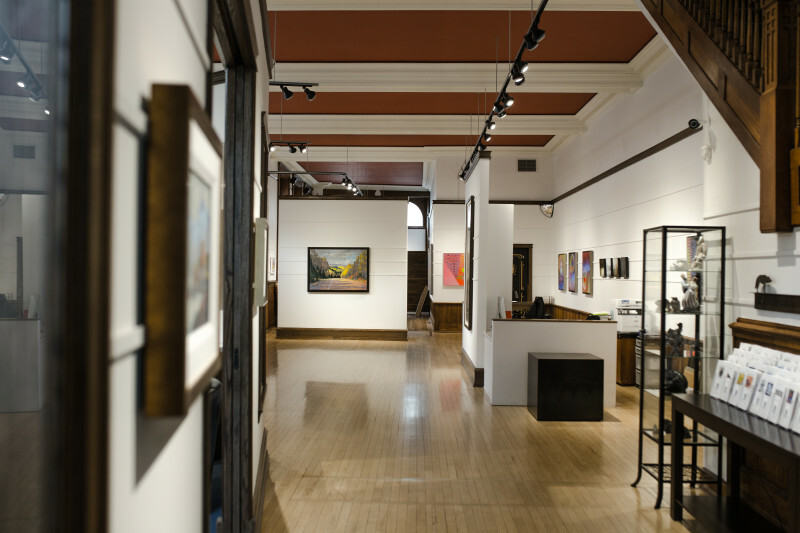 Hours are Tuesday through Thursday from 10 am to 6 pm, Friday and Saturday from 10 am to 5 pm. 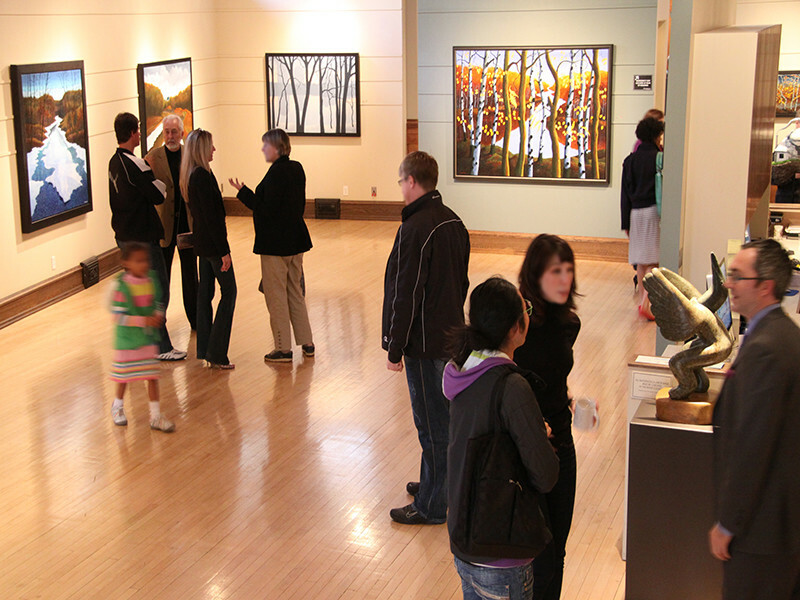 Open until 9 pm on the first Friday of the month for First Fridays http://www.firstfridayswinnipeg.org/mcdermot-avenue.html.